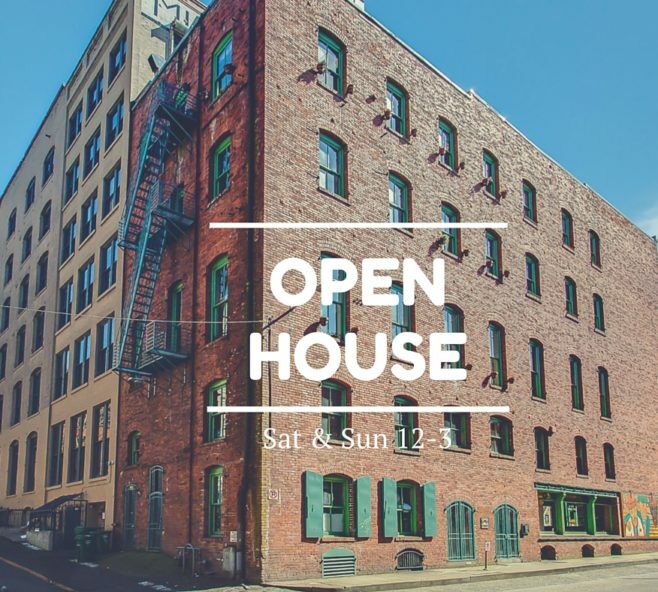 Finally a real urban loft in the oldest cultural district in Seattle-Pioneer Square. 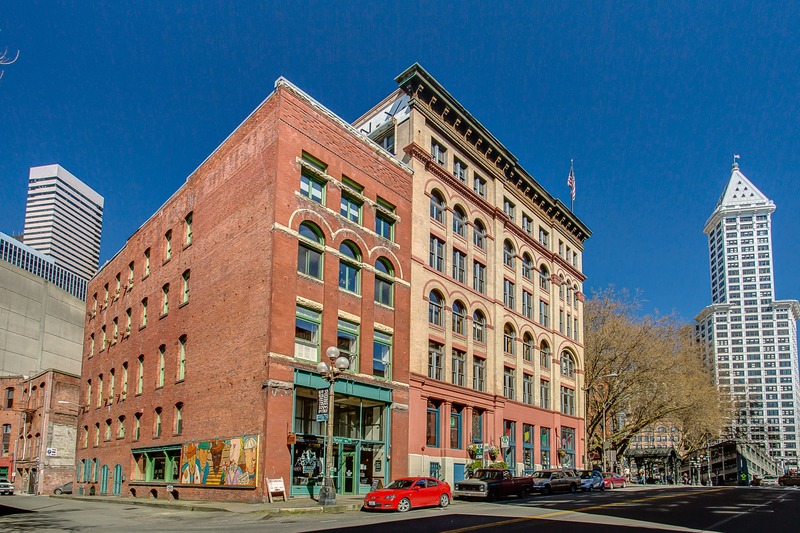 This 1891 building has seen all of Seattle’s changes while maintaining its original cool. It was the original gold rush neighborhood, the first gayborhood, the first arts district, and it definitely housed a lot of the first tech companies in Seattle. 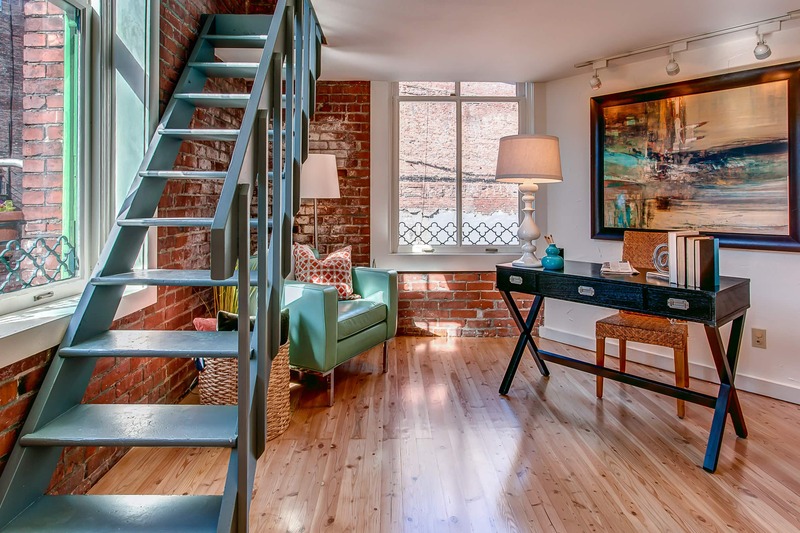 Historic does not even begin to describe the hood or the building this beyond cool loft resides. 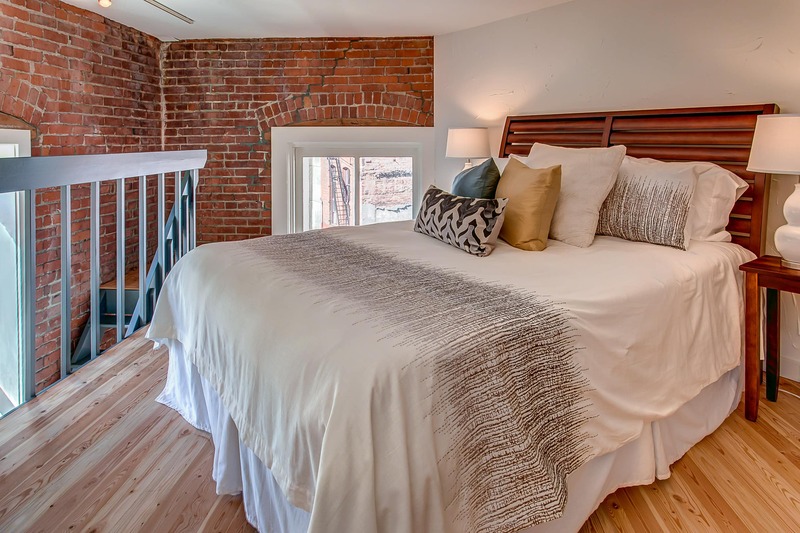 Inside the 606 Building, you will be enchanted by the western light, exposed brick, 2-story layout, a REAL kitchen, the light streaming through the tall windows & incredible views of some of Seattle’s oldest buildings. The tall ceilings make the small square footage seem irrelevant. Cause guess what? The space is flexible to add additional vertical space. Get creative or just enjoy your own little hideaway. Oh wait—there is more! 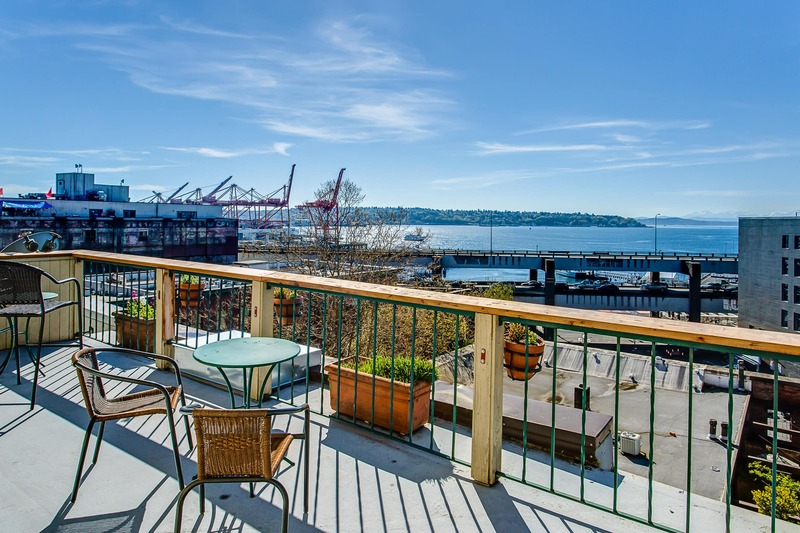 Enjoy cocktails with friends on the rooftop deck this summer and then head out to enjoy dinner on the town. 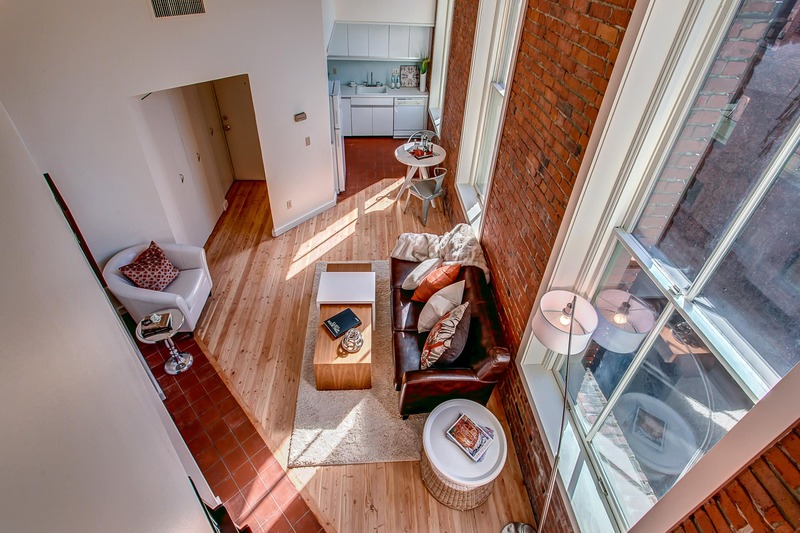 Finally a real urban loft in the oldest cultural district in Seattle-Pioneer Square. 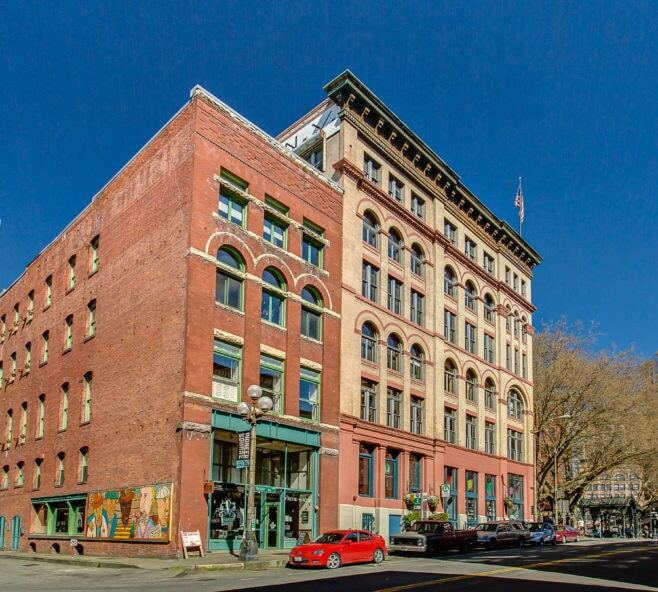 This 1891 building has seen all of Seattle’s changes while maintaining its original cool. It was the original gold rush neighborhood, the first gayborhood, the first arts district, and it definitely housed a lot of the first tech companies in Seattle. 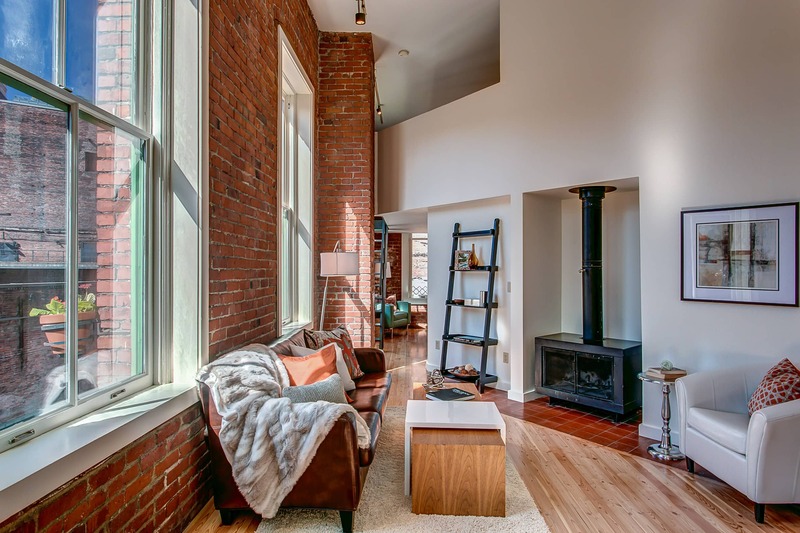 Historic does not even begin to describe the hood or the building this beyond cool loft resides. 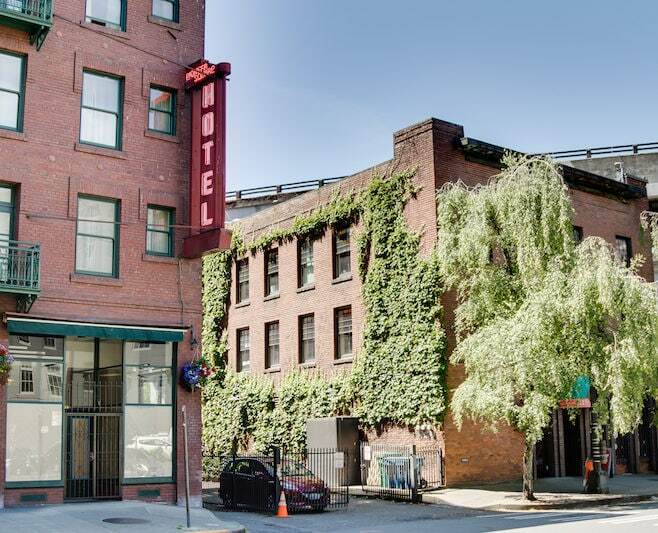 Inside the 606 Building, you will be enchanted by the western light, exposed brick, 2-story layout, a REAL kitchen, the light streaming through the tall windows & incredible views of some of Seattle’s oldest buildings. The tall ceilings make the small square footage seem irrelevant. Cause guess what? The space is flexible to add additional vertical space. Get creative or just enjoy your own little hideaway. Oh wait -there is more! Enjoy cocktails with friends on the rooftop deck this summer & then head out to enjoy dinner on the town.